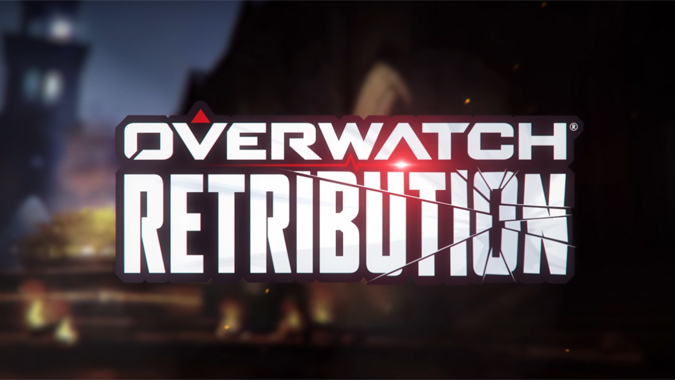 But hey, that’s not all — Retribution brings a brand-new map to the table. What’s the use of having a map for one limited time event? Rialto will also be coming to the game as a PVP mode Payload-style map. While the Blackwatch mission takes place under the cover of night, Rialto’s PVP mode will take place during the day. The PVP map still needs testing, so expect it to hit the PTR after Retribution goes live.